The privately-owned company based near St. Louis bought the .8 acre lot from local developer Don Karchmer for $4.5 million. 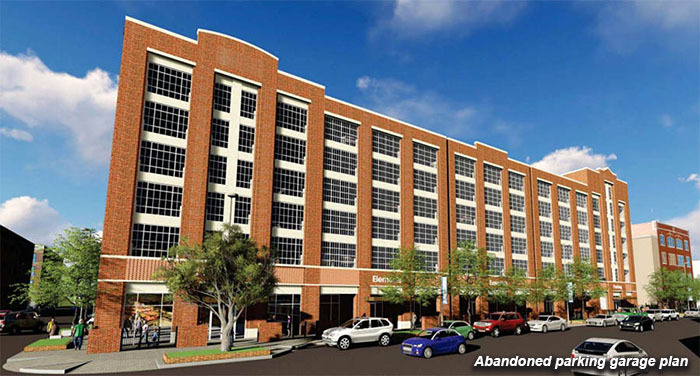 Karchmer had previously proposed a parking structure on the site and has retained ownership of the building at 4 E. Sheridan Ave. directly to the west, which is home to JE Dunn Construction and The Melting Pot restaurant. 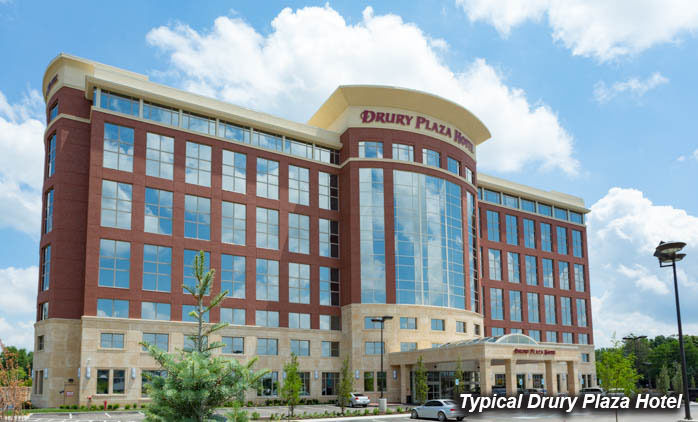 Drury operates more than 150 hotels in 25 states but does not currently have any properties in Oklahoma. Brands include Drury Plaza Hotel, Drury Inn and Suites and Pear Tree Inn. Although multiple calls to Drury headquarters were not returned, research reveals that in more dense urban areas the company often opts for the Plaza brand and builds from 6 to 10 stories. 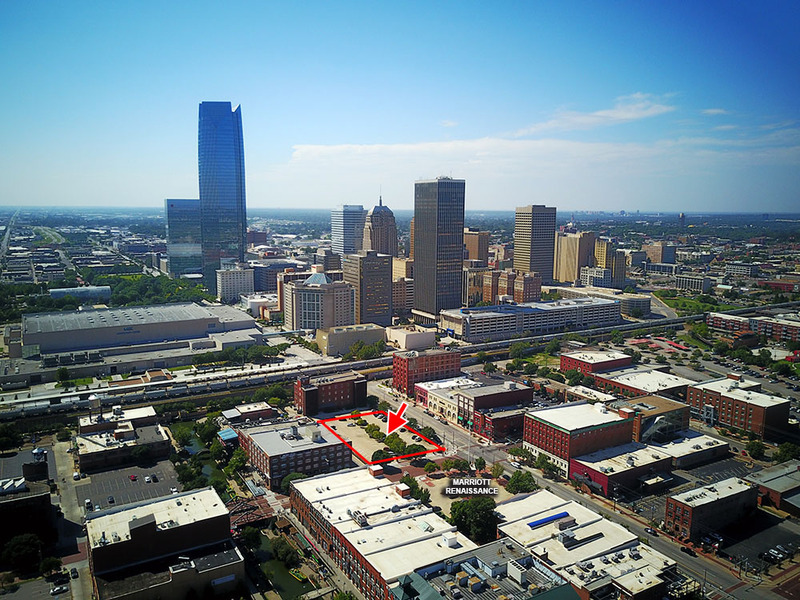 Just two weeks ago, as a part of a deal with BancFirst in support of their purchase and the proposed renovation of the 36-story Cotter Ranch Tower, city council voted to sell land to Karchmer for a parking garage north of Main Street in Bricktown. The $1.4 million price tag for the 6 acres raised eyebrows after some claimed it was below market value. At roughly $234,000 per acre, the purchase is in sharp contrast to Karchmer's sale at $5.625 million per acre. 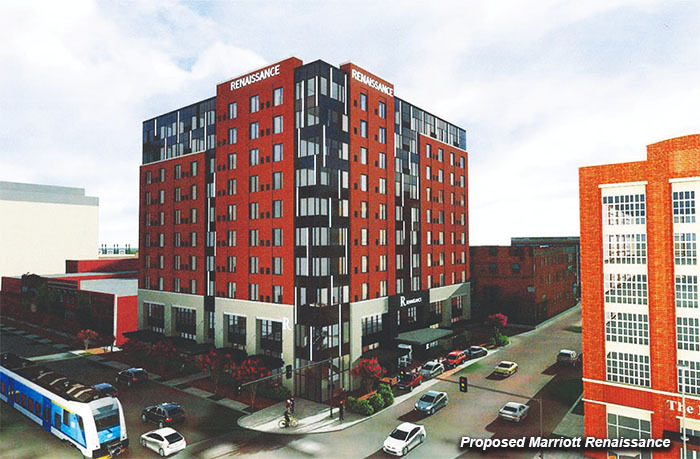 The sale of the lot at Sheridan and Oklahoma Avenues also calls into question the viability of the proposed Marriott Renaissance Hotel, which is planned directly to the east. Given the current scarcity of parking in the area, speculation was that the new Marriott would need access to the once-proposed and immediately adjacent parking structure for their patrons and guests. After first moving rapidly through design approval and the permitting process, the Renaissance project completely stalled last year. Drury's purchase comes at a time when hotel development in the urban core continues at a fever pace. See our comprehensive Downtown Hotel Summary for 26 hotel properties built or planned in the city core.